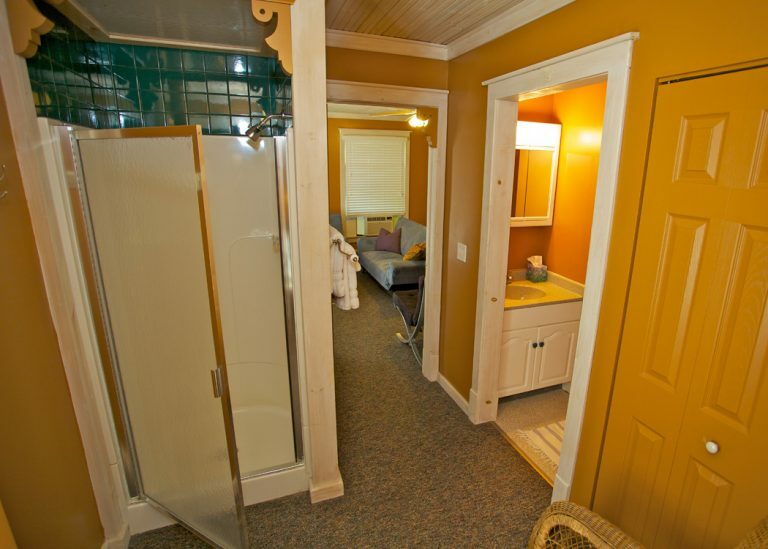 This tastefully decorated suite lofted just outside the main home features a spacious bedroom with two queen size beds, living area with two sofas, private bath and small closet “kitchenette”(microwave, coffee maker, mini-fridge, sink and dishes). 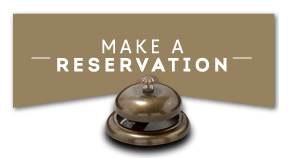 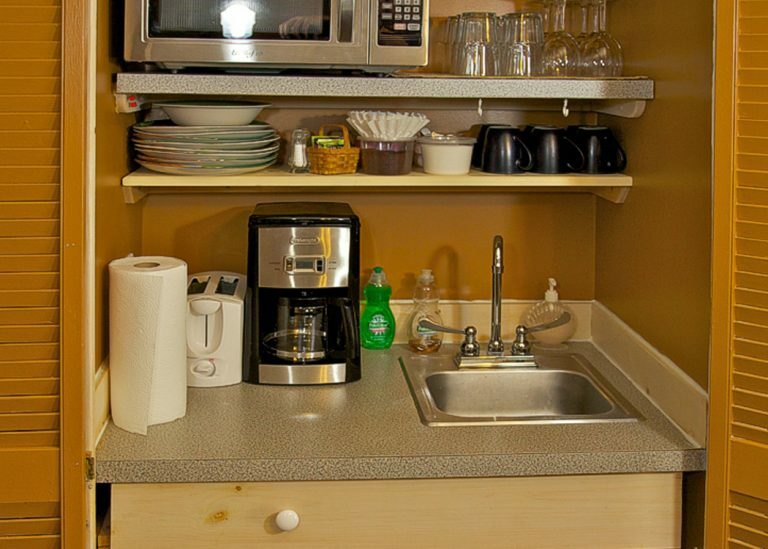 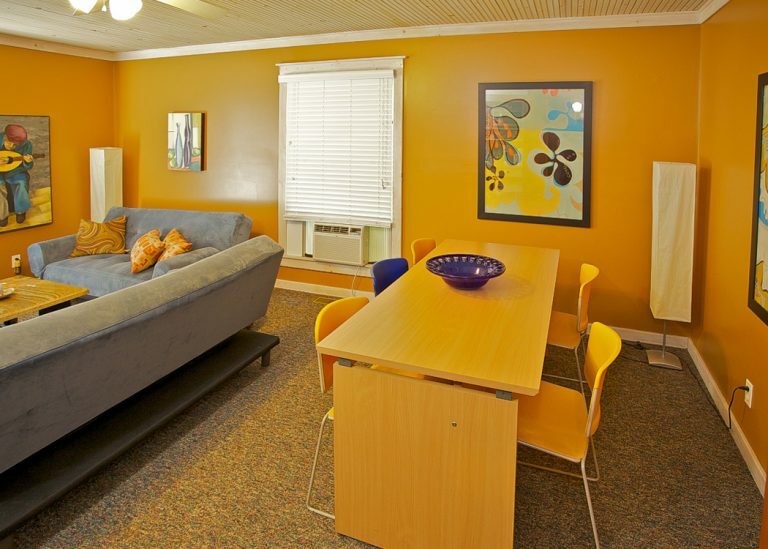 Amenities include a 32″ Flat Screen Television, DVD player and Wi-Fi access. 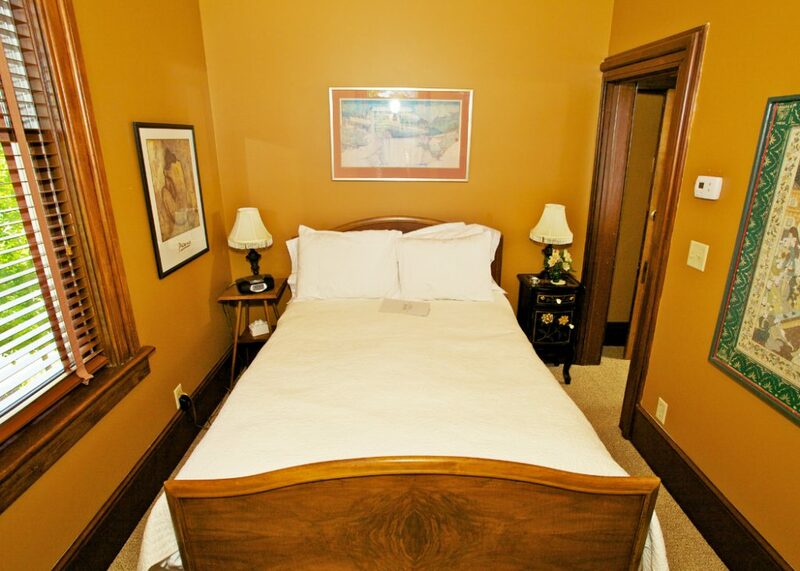 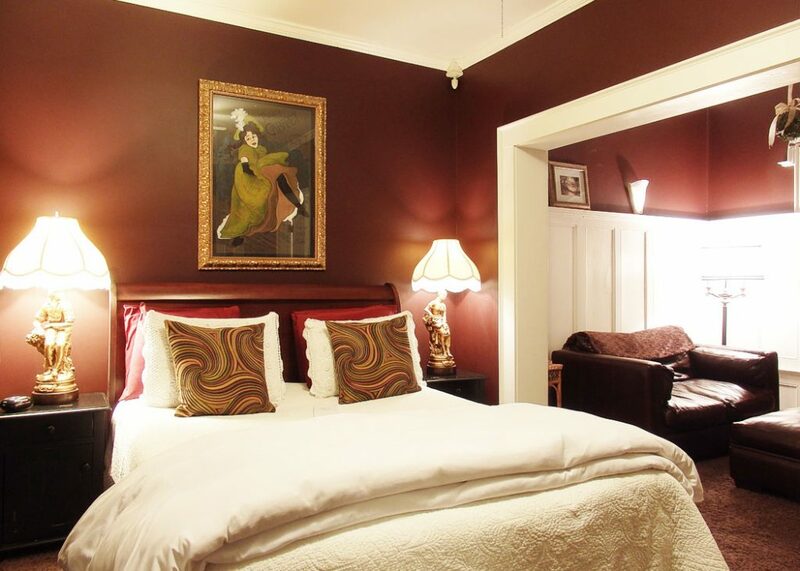 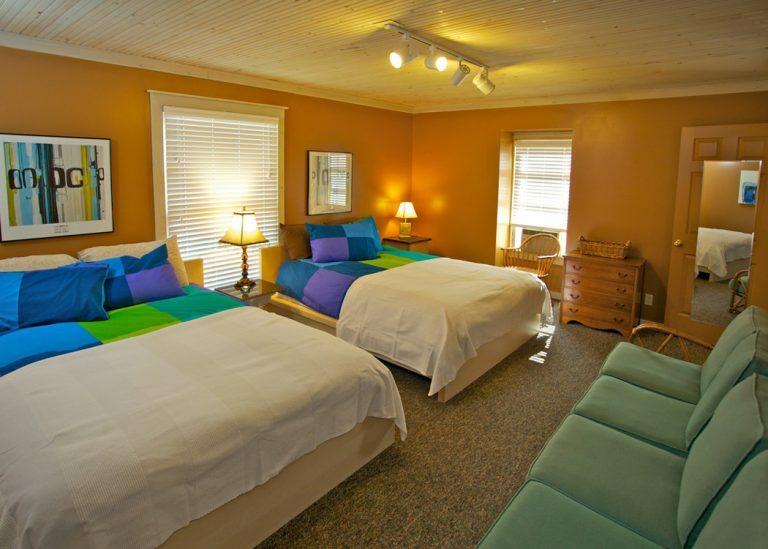 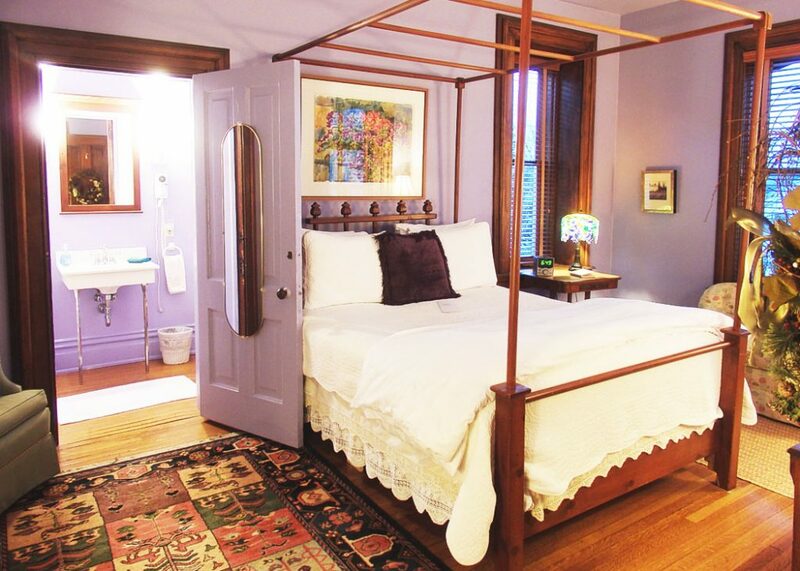 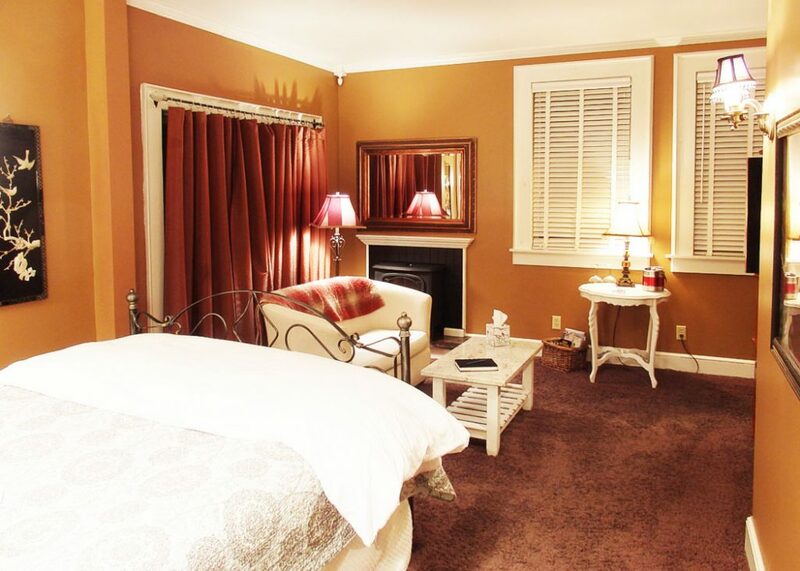 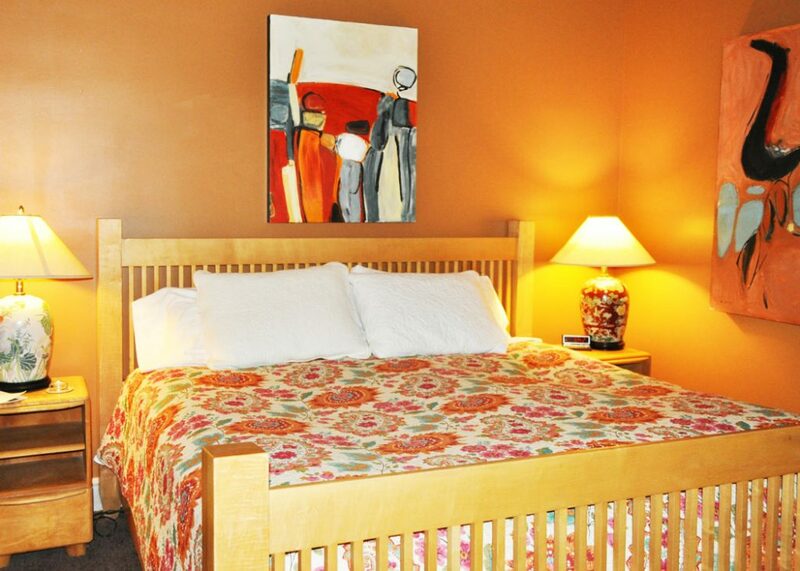 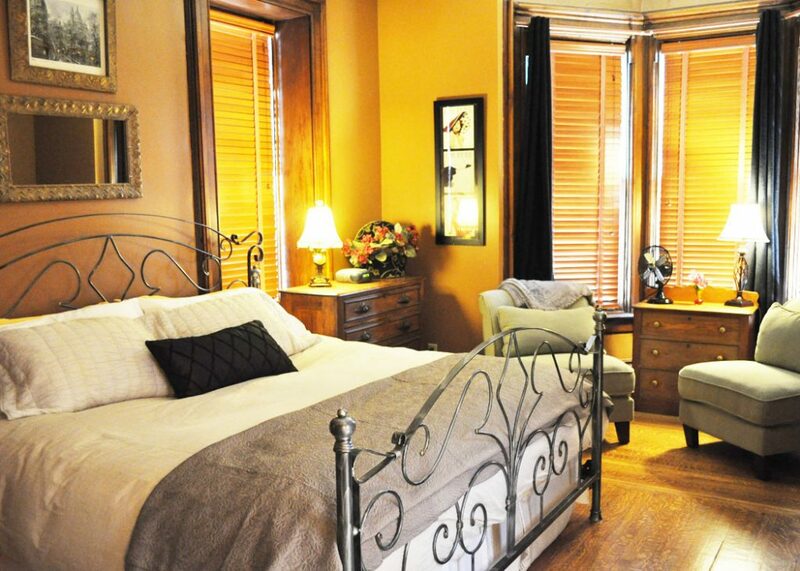 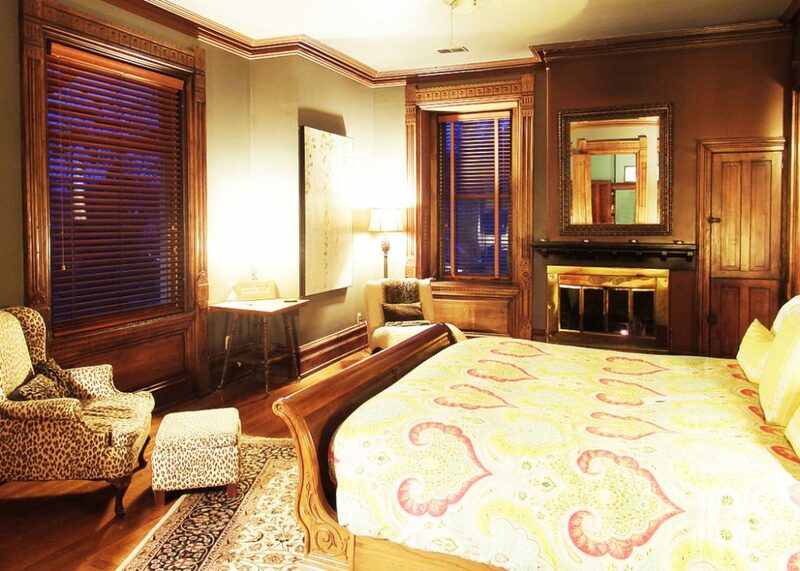 Check out the other beautiful and comfortable rooms that we have available!